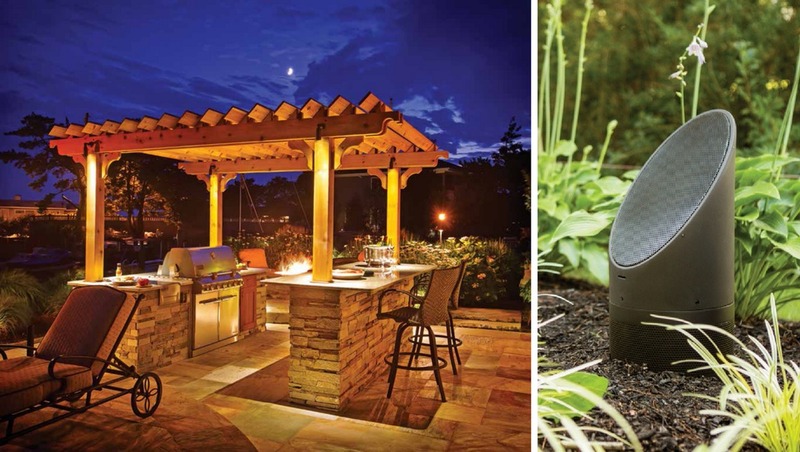 Coastal Source is the premier landscape lighting product in the USA. Designed to thrive in the harshest environements such as coastal sea salt Coastal Source landscape lights are the only product we trust to provide decades of service for our clients. Coastal Source fixtures are 100% brass, with no surface coating to fail over time, and no risk of corrosion due to galvanic corrosion. Beyond being tough, Coastal Source uses the highest quality LED lights on the market, leading to a consistent, color correct, look across an entire property. Don't attempt to save money by purchasing poor quality fixtures that will fail in a few years. Invest in the look of your Dallas home with Coastal Source landscape lighting.